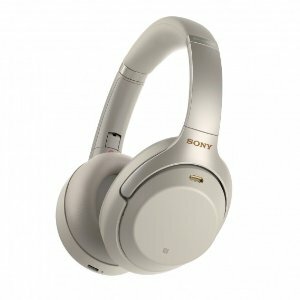 Focus Camera offers the Sony WH-1000XM3 Wireless Noise-Canceling Headphones for $348. Free 2 business day shipping. Features: WH-1000XM3 headphones take you even deeper into silence with further improvements to our industry-leading noise cancelation, and smart listening that adjusts to your situation.